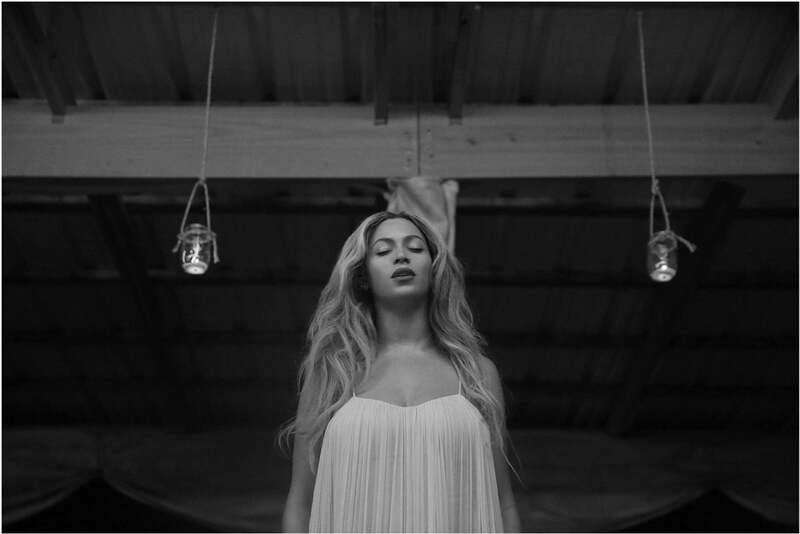 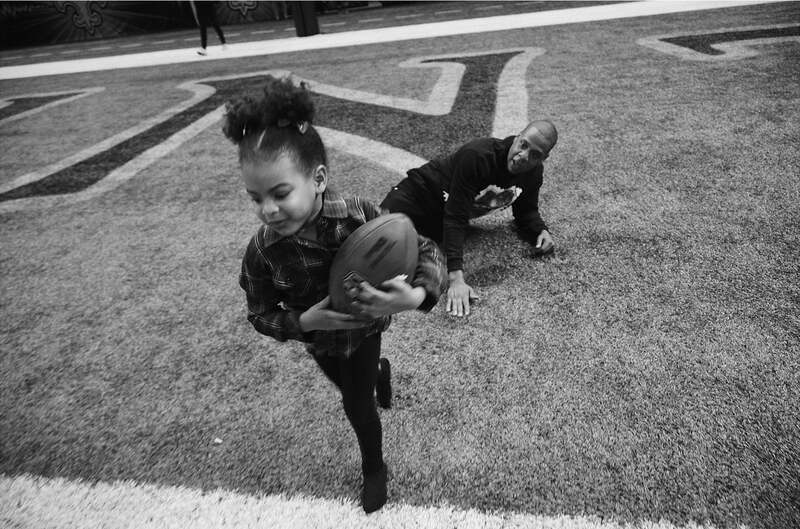 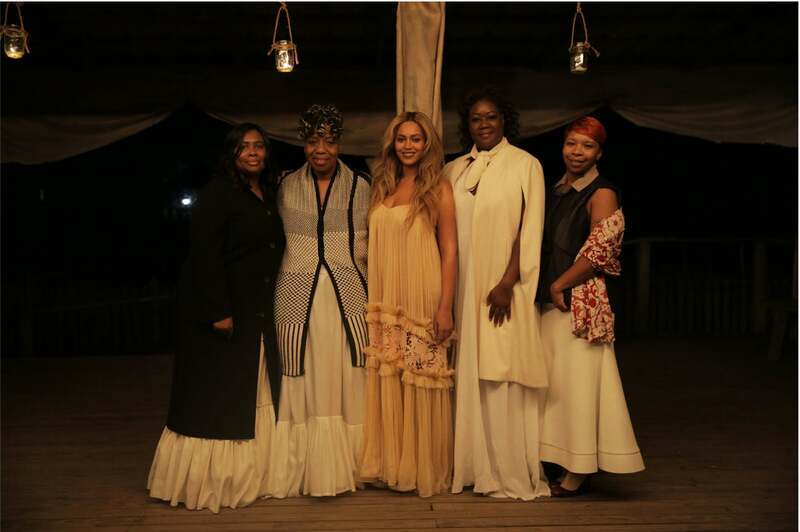 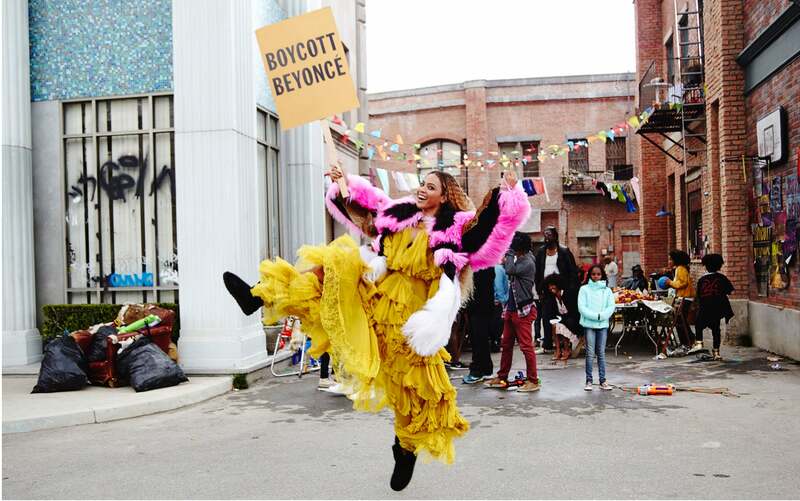 Beyonce is the gift that keeps on giving, and we're clear on that now. 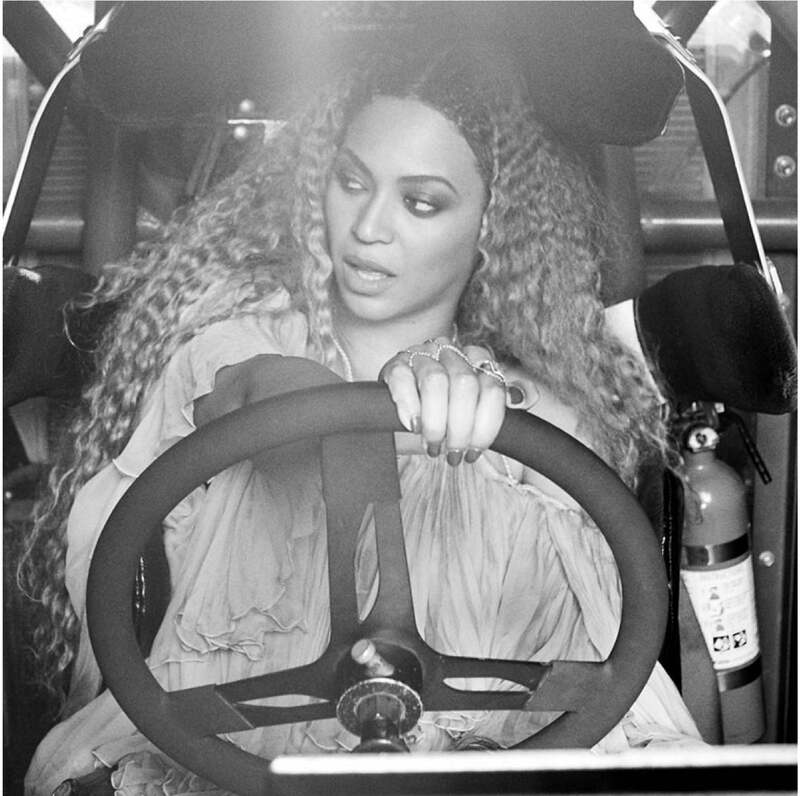 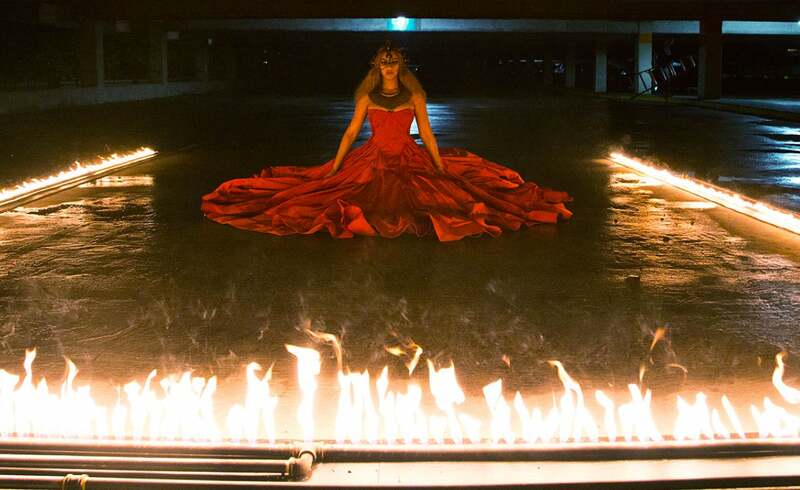 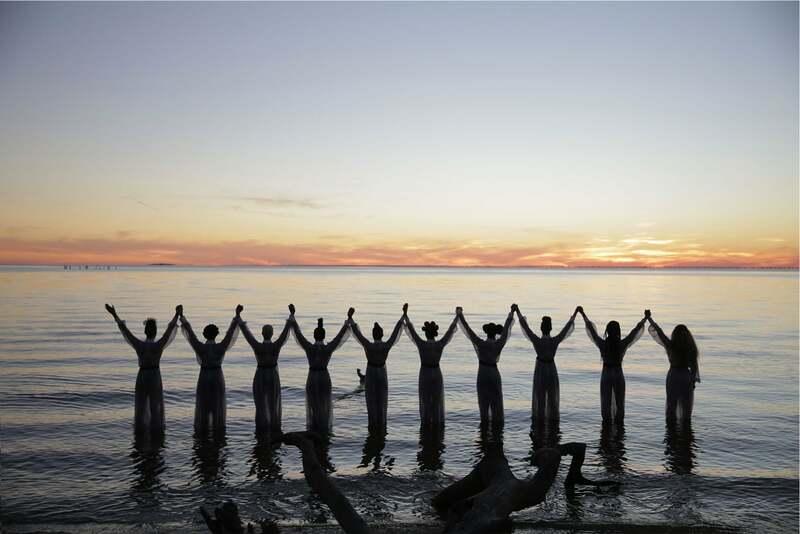 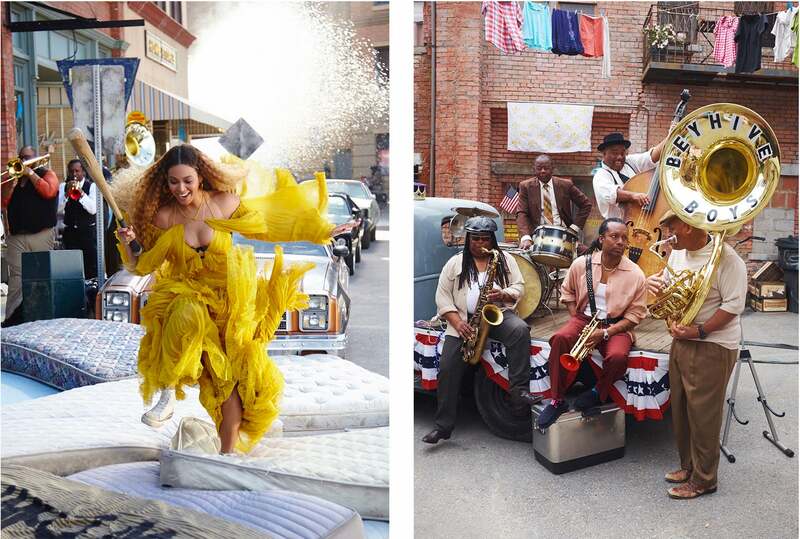 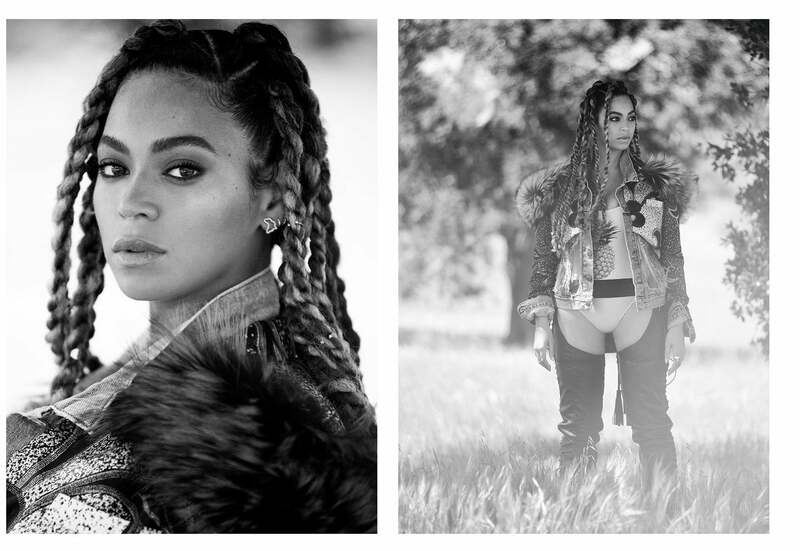 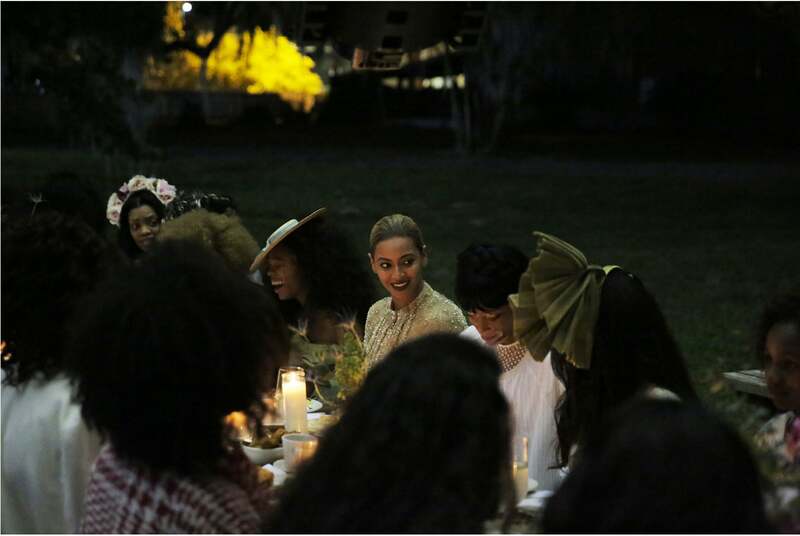 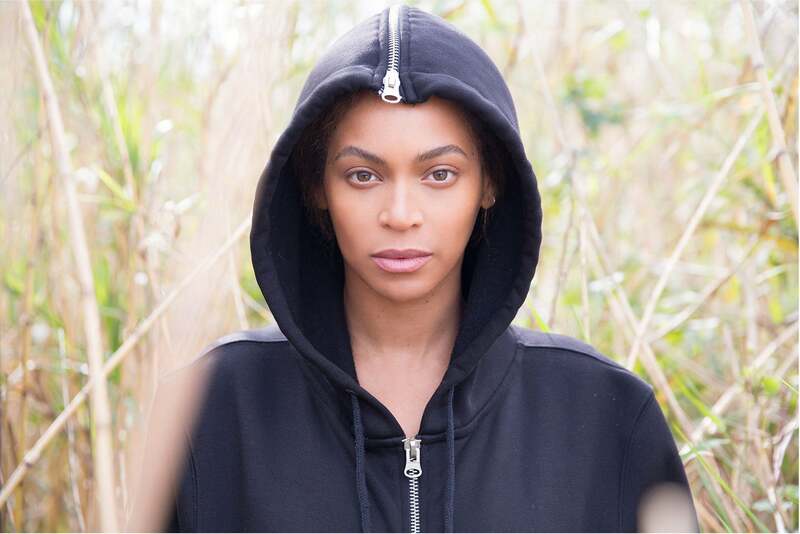 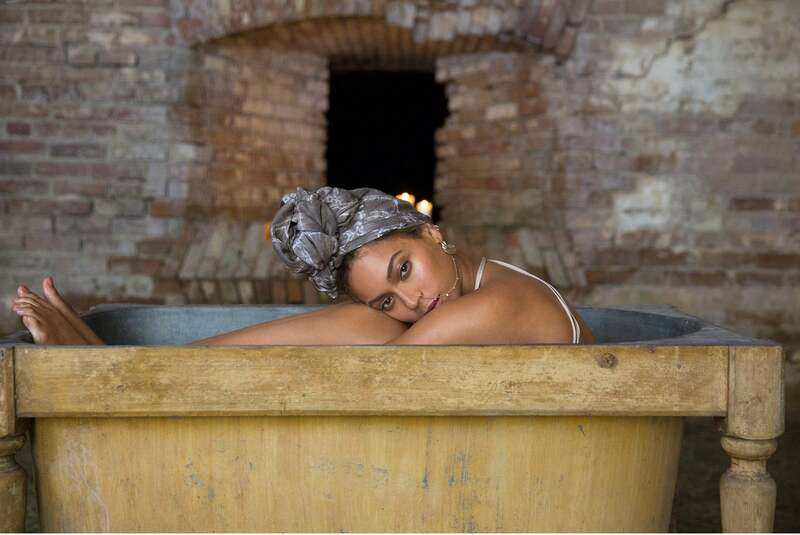 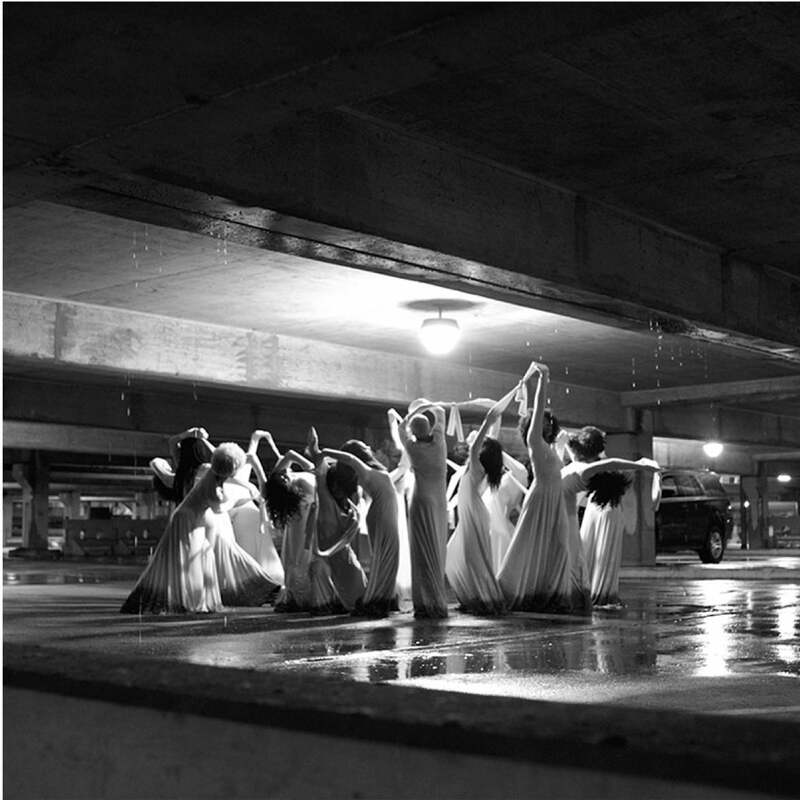 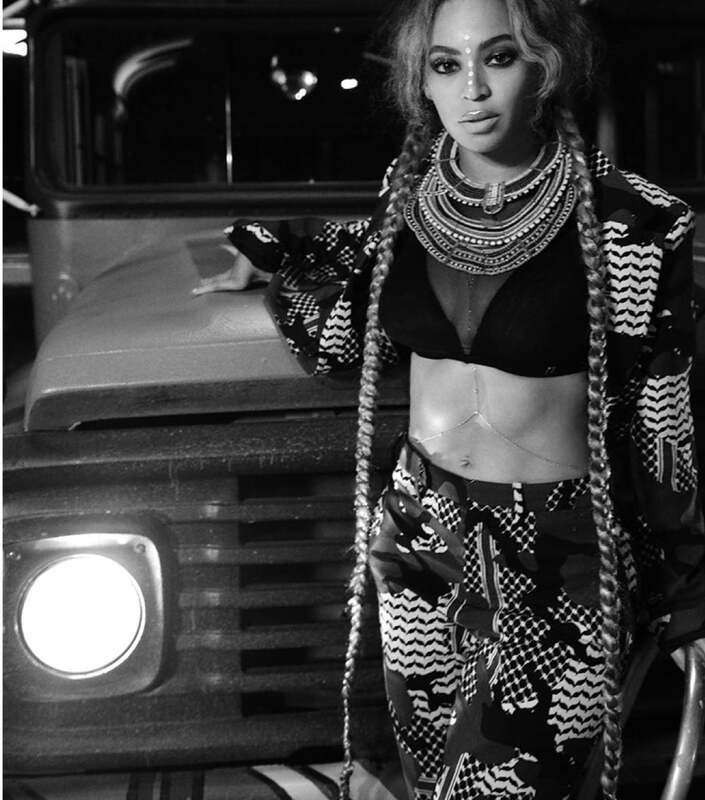 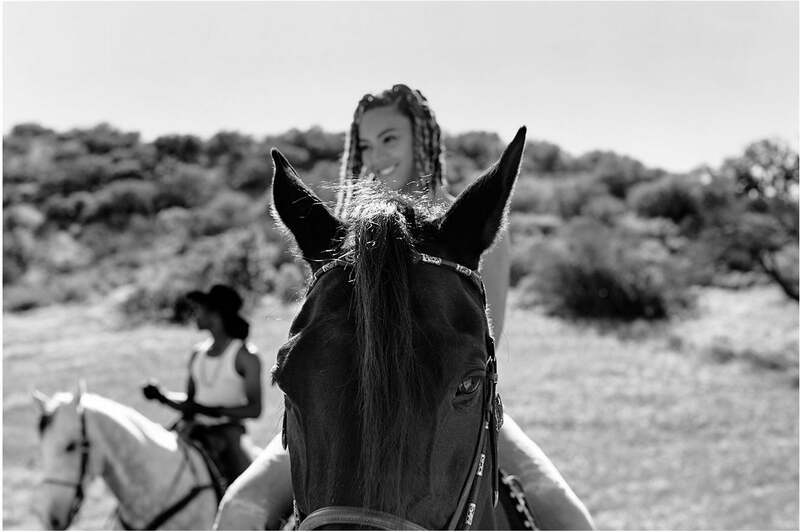 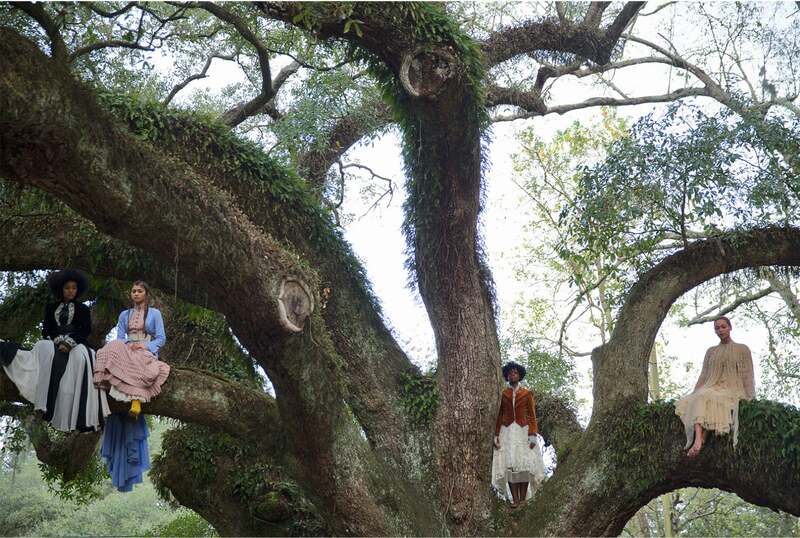 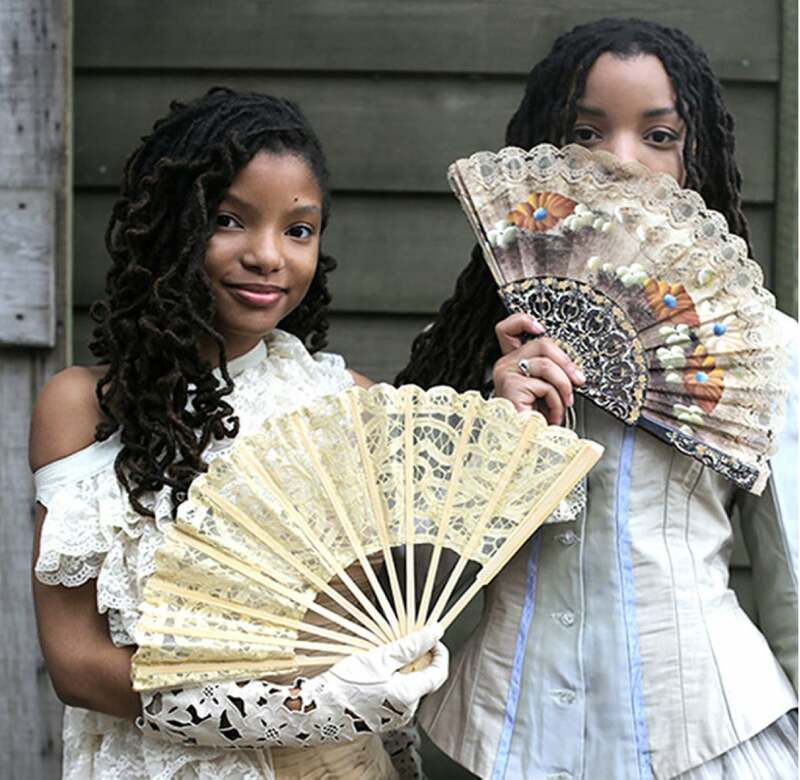 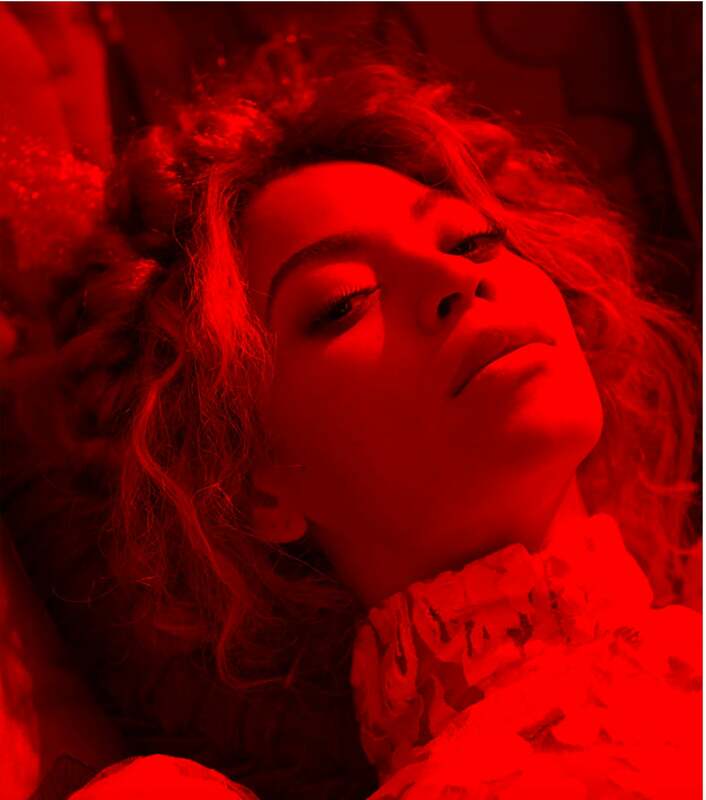 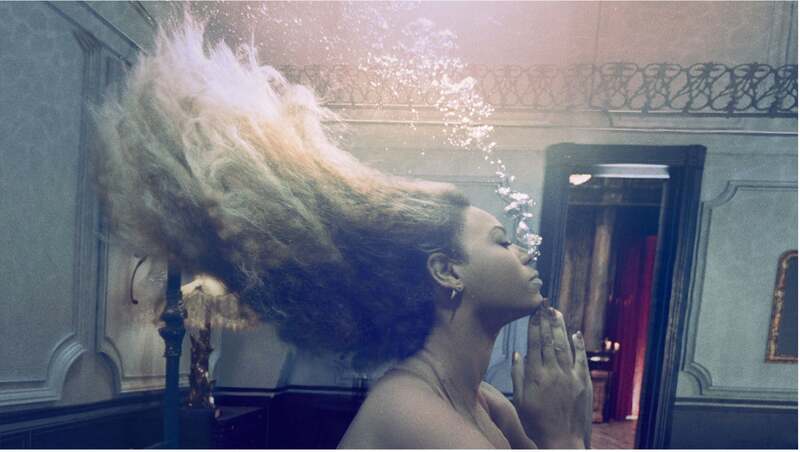 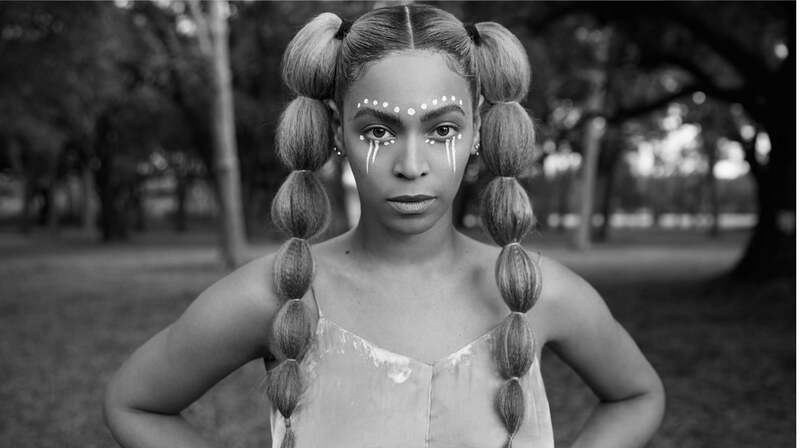 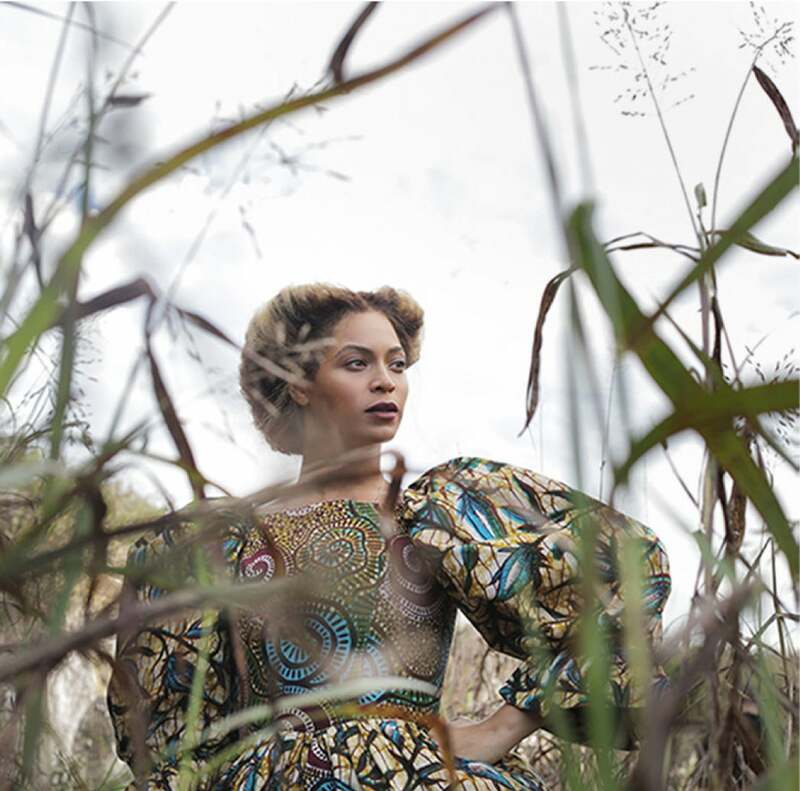 As if she hadn't sufficiently quenched our thirst with "Lemonade," the star released a ton of behind-the-scenes photos of the epic visual album (and brand new merchandise) this weekend. 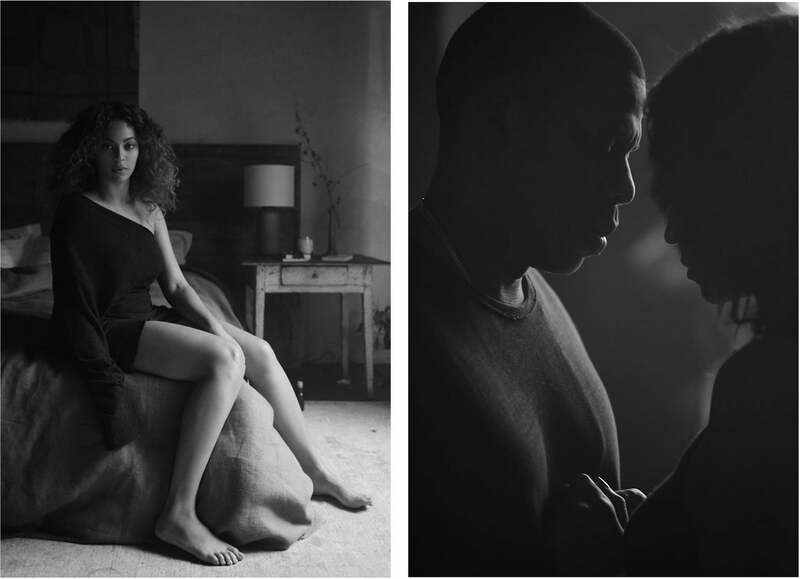 See our favorites from the breathtaking images here.